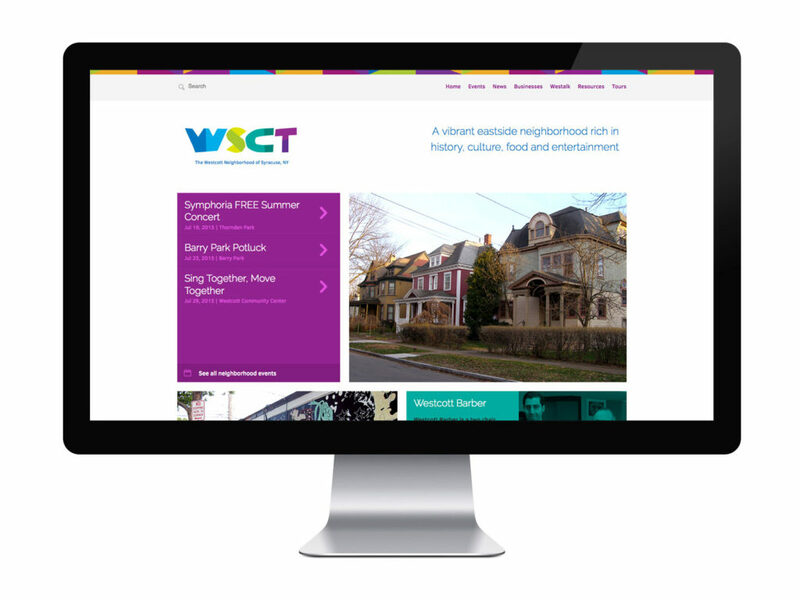 Echo partnered with the Westcott Neighborhood Association to create a website for all visitors, residents, and businesses in the neighborhood. 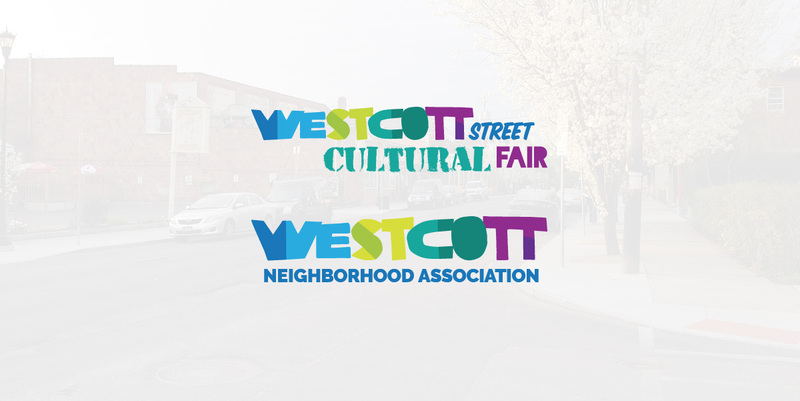 In addition to the website, Echo collaborated with local illustrator/designer Kate Palermo to create a graphic identity for Westcott. Funding for this project was made possible through grants from UNSAAC (University Neighborhood Service Agreement Advisory Committee) and UNPA (University Neighborhood Preservation Association), as well as in-kind donations from Echo and Kate Palermo.